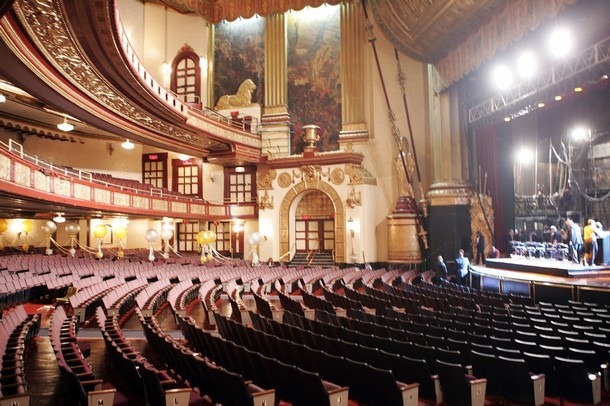 Joe’s live DVD recorded at the Beacon Theater in NYC is due out on March 27th. Both Beacon shows were recorded, featuring special guests Beth Hart, John Hiatt, and Paul Rodgers. From a recent exclusive interview with Classic Rock Magazine (issue 167), Joe unveiled the release date. 2012 is going to be a great year for Joe, a lot of great things are already in the works. Kudos to 2011, looking forward to 2012! Stay tuned over the next few days for more insider news about 2012.